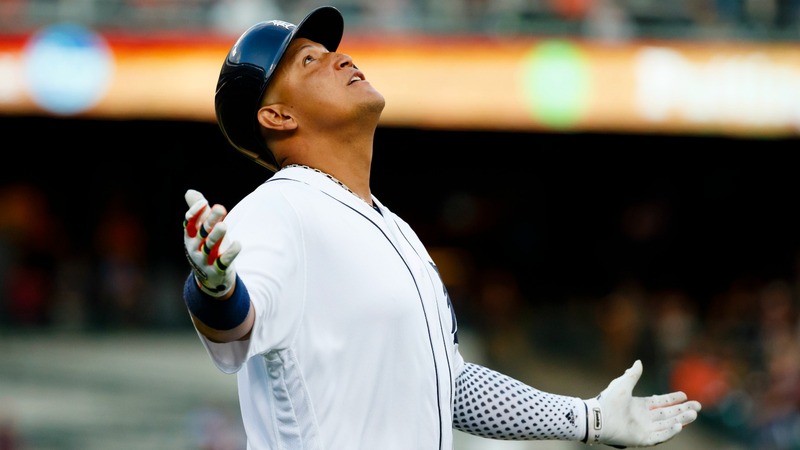 When Major League Baseball suspended Padres general manager A.J. Preller last September, it was for his failure to disclose required medical information in a trade that sent left-hander Drew Pomeranz to the Red Sox for right-hander Anderson Espinoza. 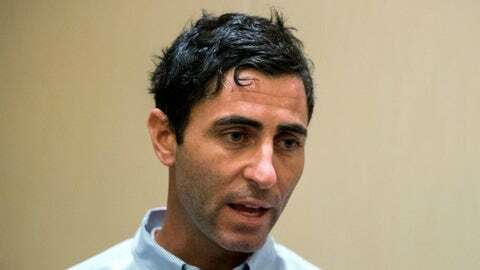 Preller did not receive additional discipline for allegedly engaging in similar conduct in a separate deal with the Marlins; the teams made a second trade to address the Marlins’ concerns, with the Padres taking back injured right-hander Colin Rea. That chaotic two-tiered transaction, however, had a lasting effect not just on the Marlins, but also on the Phillies and other clubs, according to major-league sources. The impact of those frantic few days between the initial trade last July 29 and the second one on Aug. 1 offer additional insight into why some in baseball still believe that Preller’s suspension for 30 days without pay was too light. The Marlins, according to major-league sources, wanted to undo their entire seven-player trade with the Padres after Rea suffered a major elbow injury in his first start after arriving from San Diego. The commissioner’s office offered the Marlins the opportunity to rescind the deal, just as it later offered the Red Sox the opportunity to undo Espinoza for Pomeranz, sources said (the Red Sox declined; they were in a pennant race at the time, and Pomeranz was healthy enough to pitch). The Marlins, however, were under the impression that the commissioner’s office preferred them to seek a remedy from the Padres, sources said. That, ultimately, was the path the Marlins chose, sending Rea back to the Padres for pitching prospect Luis Castillo, who also was in the original deal. In the first exchange, Castillo, right-hander Jarred Cosart, reliever Carter Capps and first-base prospect Josh Naylor went to the Padres for Rea and right-handers Andrew Cashner and Tayron Guerrero. 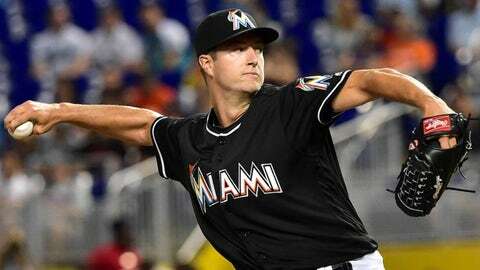 The Marlins’ Plan B, if they had nixed the deal, was to trade Naylor to the Phillies for right-hander Jeremy Hellickson and market Castillo for a controllable starter before the Aug. 1 non-waiver deadline, sources said. The Phillies, sources said, had agreed on Hellickson-for-Naylor, only to lose out when the Marlins kept their deal with the Padres mostly intact, enabling Naylor to remain with San Diego. 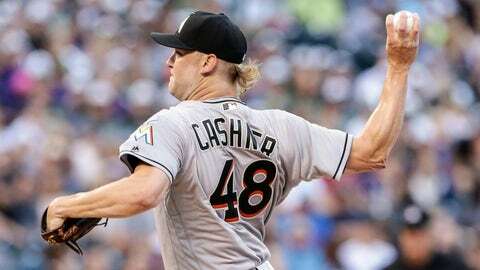 A complete voiding of the initial trade, as the Marlins understood it, would have been complicated by the fact that Cashner already had pitched for them, allowing one earned run in six innings in a 5-4 victory over the Cardinals on July 31. The Marlins initially pursued Cashner and Rea to satisfy their goal of acquiring two starting pitchers – one short-term asset (Cashner was a potential free agent) and one long-term (Rea was under control for five-plus seasons). Once Rea was injured – he missed the rest of the season and underwent Tommy John surgery on Nov. 10 – that plan went awry. The Rea-for-Castillo exchange was announced approximately three hours before the non-waiver deadline. By that time, it was too late for the Marlins to flip Castillo for a controllable starter. 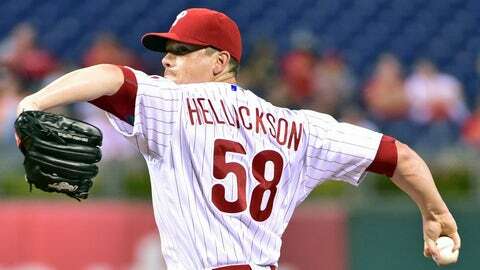 It also was too late for the Phillies to move Hellickson; they had told clubs they were heading in another direction and could not resuscitate those talks, sources said. The Marlins went the rest of the season with Cashner as their only major-league piece from the Padres deal. They were within 1.5 games of the second NL wild card on Aug. 21, but faded from contention even before ace right-hander Jose Fernandez’s tragic death in a boating accident on Sept. 25. *The Marlins finally traded Castillo for a controllable starter on Jan. 19, sending him and two other prospects to the Reds for right-hander Dan Straily. *The Padres kept the three other players they acquired from the Marlins: Cosart, who is projected to be part of their 2017 rotation; Capps, who was recovering from Tommy John surgery at the time of the trade but is expected back this season; and Naylor, a gifted left-handed hitter who is the No. 4 prospect in the Padres’ talent-rich farm system, according to MLBPipeline.com. *The Phillies retained Hellickson when he accepted their $17.2 million qualifying offer, but face little choice but to trade him before this year’s non-waiver deadline, presuming they are out of contention and Hellickson is healthy. The new collective-bargaining agreement prevents players from receiving a second qualifying offer. Hellickson will not be eligible for draft-pick compensation; the Phillies will need to move him to get any kind of return. Their efforts do not figure to be as complicated if they try again.